Be inspired by new products that boost your sales and profits! SIGA batteries has one of the richest battery ranges worldwide. In order to achieve customer satisfaction or even better customer enthusiasm, we offer attractive prices and highest quality. Because only the customers are coming back who were satisfied and were in the best case delighted with the product. To get access to the large range of SIGA batteries and marketing support, you must first be a SIGA reseller. Please take a few minutes and send us an e-mail or call us. We handle each request individually! 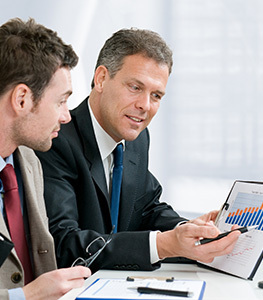 With our quality products, we offer everything you need for prospective businesses. 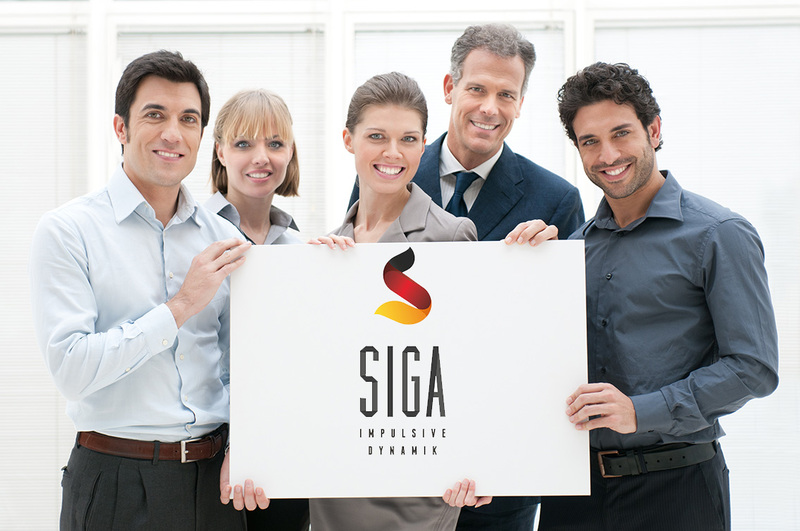 SIGA is an exciting and innovative battery company. We sell unique, exciting and innovative products that are appreciated in the worldwide market. We have a broad range for virtually any application. To be part of this exciting opportunity, we undertake to do everything possible to ensure that you are successful. For our top sellers we offer an attractive pricing model in order to deliver even more customers. Larger quantity discounts are negotiated individually on a certain number of pieces and the products can be exported at your desire worldwide. Our batteries are of the latest technology. SIGA batteries is with over 35 years experience the leading battery specialist with advanced battery technology. Choose us as your supplier. We have the right range for your success. From car batteries, truck batteries to solar batteries you get everything from SIGA and at unbeatable prices. High quality batteries and customer satisfaction are the main features of SIGA, because quality is our promise! Each vehicle, whether old or new, requires the correct battery. Furthermore, with our huge range we always have the right car battery for each vehicle as well as every climate area. All SIGA car batteries are manufactured under strict quality controls. With our starter batteries OptDrive, Performance and DryCharged we offer a wide range of products. With us, you have the worldwide unique opportunity to customize your batteries individually (lead cell number, body color, lid color, plug color) at a minimum order quantity of only one container.